Reproduced here courtesy of Marco at koelsch333 Ebay sales, his latest selection includes these nice images of anti-shipping III. 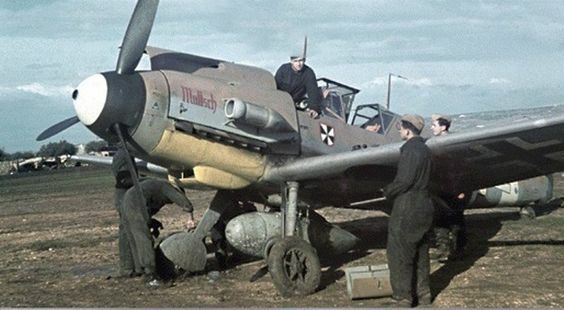 Gruppe KG 26 Junkers Ju 88s being readied for sorties out over the Med from Sicily. 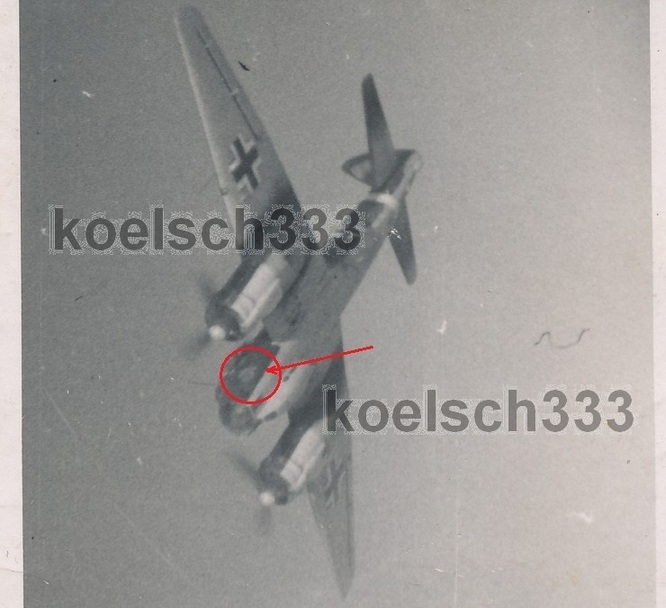 Note the twin under-slung torpedoes in the first image below, each weighing approx 750 kg, of which 200 kg was explosive. 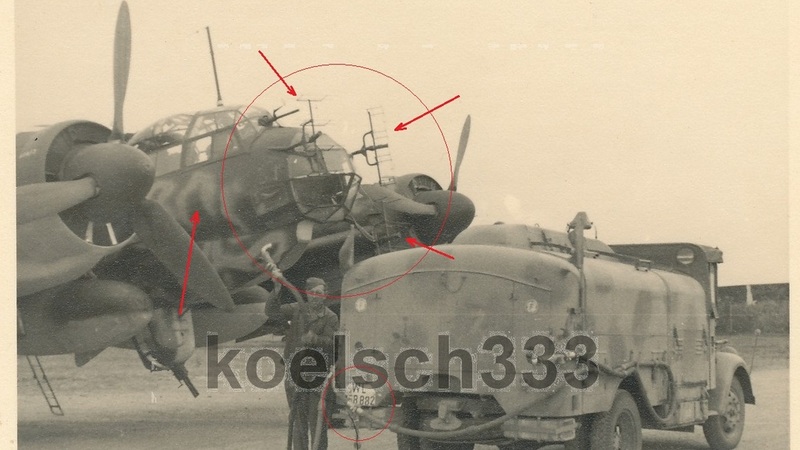 To launch the weapons the Ju 88 pilot had to maintain a speed of 180 km/h at an altitude of forty metres. In theory the torpedo could be dropped up to two kilometres from the target but in practise a more realistic range was barely 800 metres. 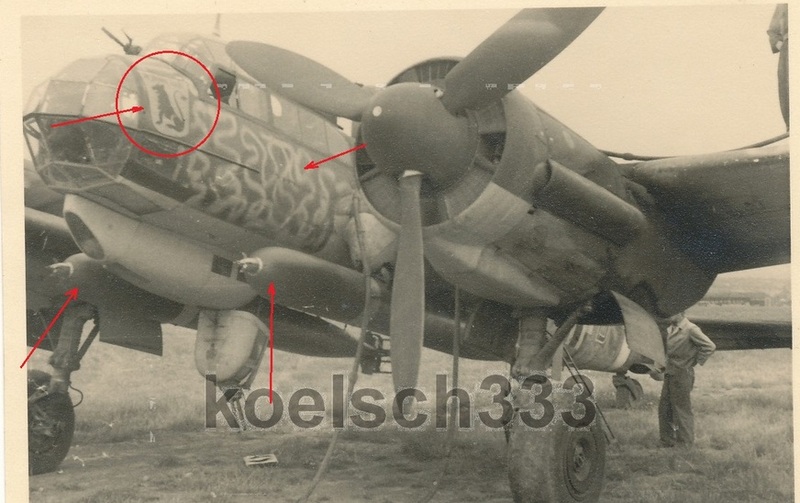 However at distances such as these the Ju 88 pilots were very much aware they would likely find themselves in a maelstrom of defensive fire. Click on the images to see the full picture..
On 22 December 1942, Ju-88s from III Gruppe KG 26 torpedoed and damaged the British troopship Cameronia. Strikes were made all along the African coast. 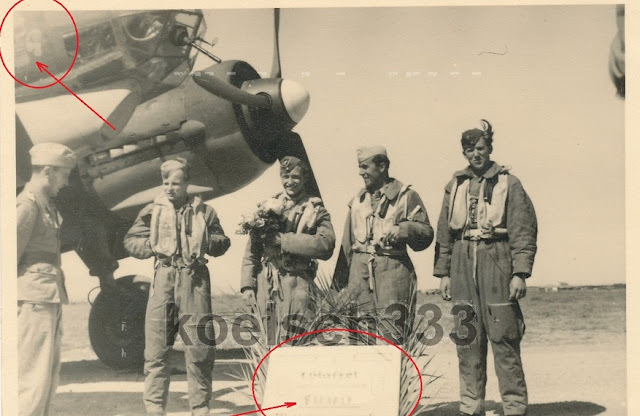 Allied air attacks cost the unit four aircraft on 8 February 1943 when the unit's base at Cagliari-Elmas, Sardinia was bombed. In July 1943 the unit also contested "Operation_Husky", the Allied invasion of Sicily. On 12 August the unit struck at Allied shipping in the western Mediterranean losing 10 machines for little result. Two images of KG 54 machines. Click on the images to see the full picture..